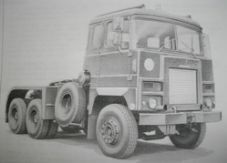 Scammell Crusader tractor. 35 tonne, 6x4. llustrated parts catalogue. Scammell Crusader. 6x4. 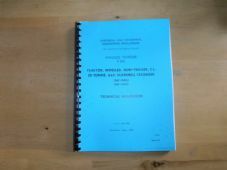 Technical handbook. Scammell Crusader. Tractor, wheeled, Semi trailer, CL, 20 tonne, 6x4. Illustrated Parts Catalogue. Scammell Crusader.Tractor,Wheeled,Semi-trailer,CL.35 tonne. Technical handbook. Scammell Crusader.Wheeled.Recovery Vehicle.CL,6x4. Technical handbook. EMER R192/1. Scammell. 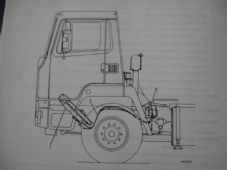 EKA.Recovery.CL, 6x4.Illustrated parts Catalogue. 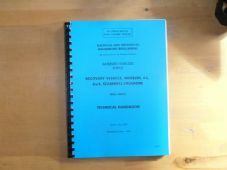 Scammell.Drivers handbook. for Tractor 6x4, Heavy Artillery and Breakdown.